Every January, for the last nine years, former Member of Knesset Yaakov “Ketzaleh” Katz has published the Judea and Samaria Jewish Population Statistics Report, based on the population registry of Israel’s Ministry of the Interior. 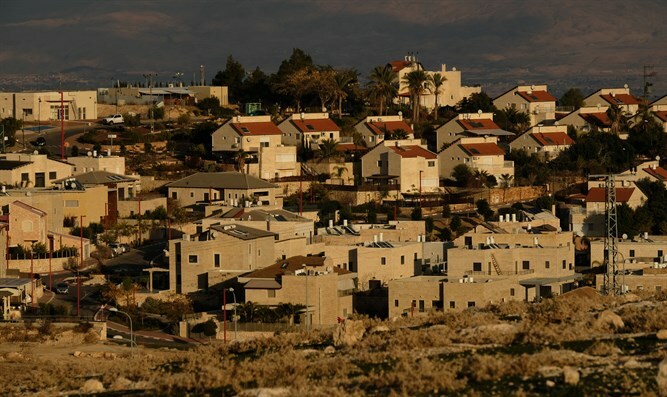 The report reveals tremendous population growth over the last decade, currently totaling almost half a million Jewish residents in the region. The 2018 raw data has already been processed into a complete population breakdown by town (127 in total) and regional bloc (11 in total), and includes comparisons for each town from previous years. The report is currently in the stage of production, to be released at the end of January. The report shows a 20.56% increase of Jews living in Judea and Samaria in the last 5 years, or an actual growth of 76,614 people. Bet El Institutions offers the complete report for free in PDF format upon subscription to their mailing list at WestBankJewishPopulationStats.com. As of May 2018, those who subscribe to their mailing list also receive a monthly email newsletter. The newsletter aggregates news stories, thought pieces, and statements by global leaders that support the conclusion that the Two-state Solution is no longer viable, due to the immense population growth of the Jewish communities in the West Bank. Click here to subscribe to receive the West Bank Jewish Population Stats Report and/or to subscribe to additional email lists offered by Bet El Institutions.